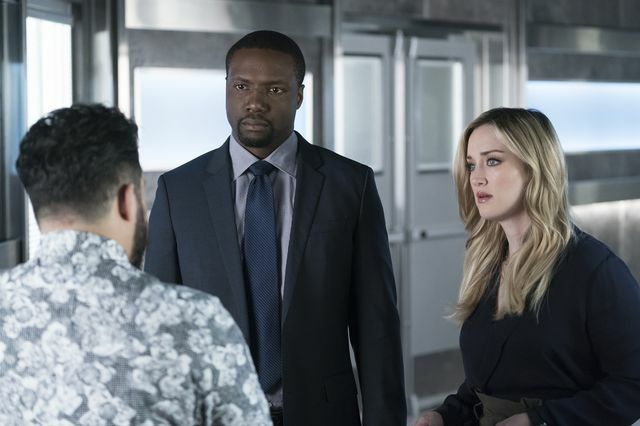 On the latest episode of Blindspot, Patterson (Ashley Johnson) and Rich (Ennis Esmer) faced a race against time to uncover The Book of Secrets in Peru. 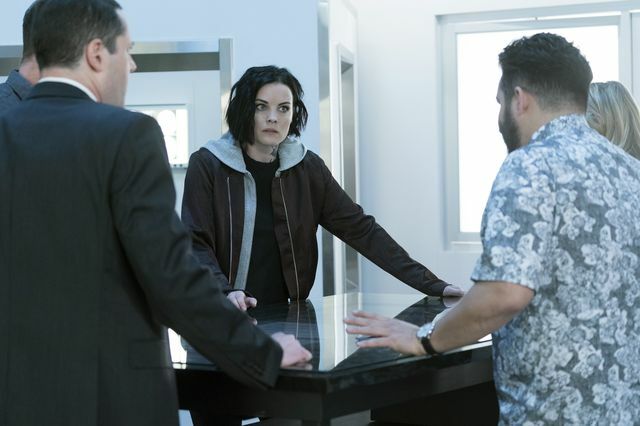 With Jane’s (Jaimie Alexander) condition worsening all the time it was up to Patterson and Rich to find a cure. They tracked down some elusive Stanton cells but their billionaire owner refused to part with them. Patterson promised him the Book of Secrets and he agreed to trade. Clue led the pair to Peru where more puzzles awaited. Eventually they found the Book of Secrets but the billionaire tried to steal it. 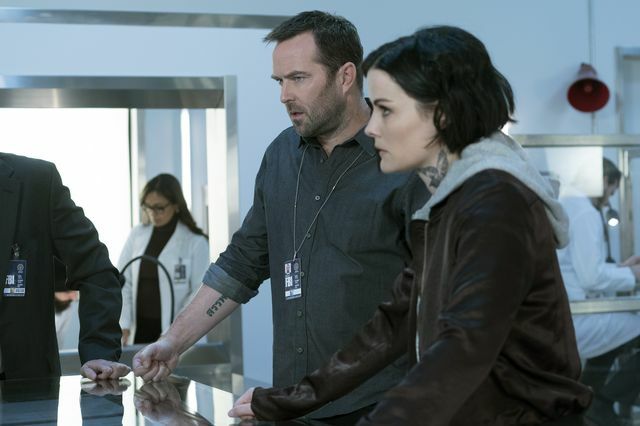 Fortunately Weller (Sullivan Stapleton) and the team were one step ahead and had him apprehended. The treatment was a success and it seems that Jane is on the mend. Elsewhere, Zapata (Audrey Esparza) took Boston (Josh Dean) to pose as elite hacker Del Toro. 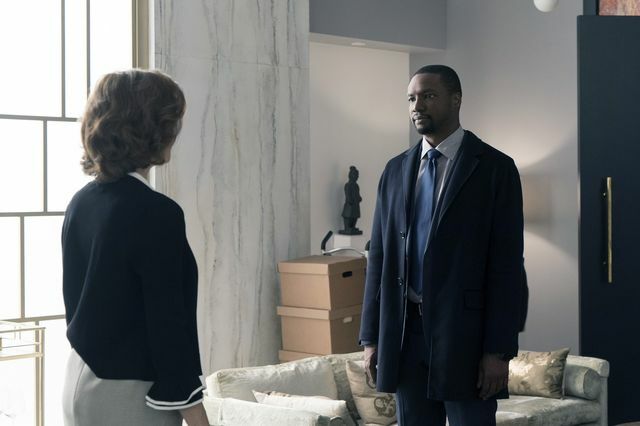 He passed a test and Madeline (Mary Elizabeth Mastrantonio) is now ready to carry out her plan. 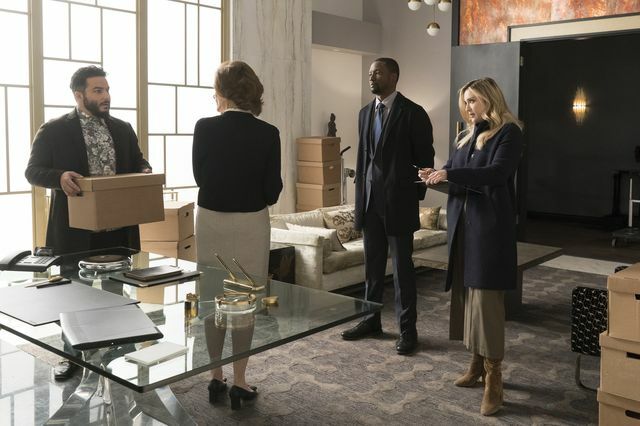 Can the team stop her in time? The promo for the next episode reveals that the plane that Madeline is planning to hack and crash is Air Force One! Jane and Weller’s romantic getaway is cut short due to Madeline Burke’s destructive plans.